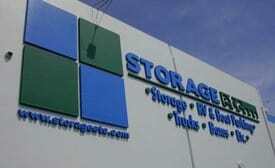 If you need self storage in Carson, California, Storage Etc. has the most competitive rates in town! Our self-storage facility is located on the corner of Main Street and Del Amo Boulevard just east of the 110 Freeway and west of the Carson mall. 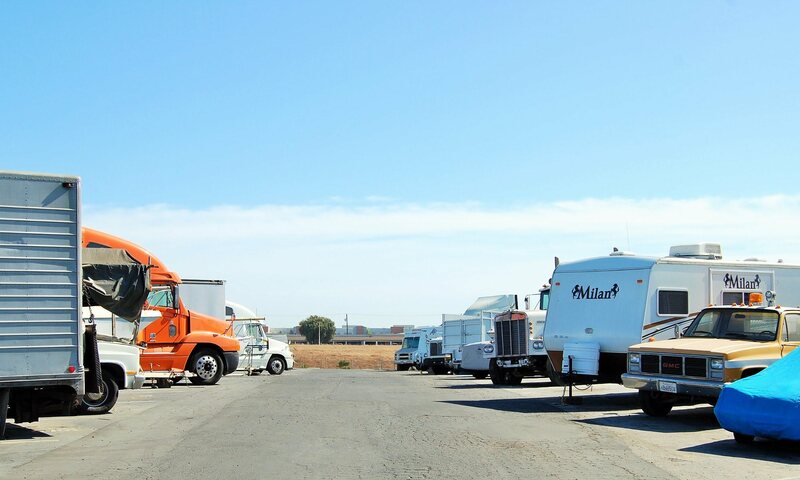 We invite you to stop in and take a look at the many storage unit options available to you. Property Managers Anthony, Tawaynnia, and Angelica are more than happy to give you a tour of our facility and any storage unit. We have various unit sizes, which are all ground level. Do you also need a parking space for your vehicle? We also have parking spaces for anything from a sporty two door to a full size RV, all at a competitive priced. Our property is gated and features 24-hour DVR video recording for your peace of mind. 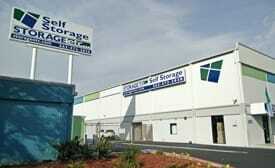 Self Storage in South Bay Carson, CA offering RV, Car, Boat Storage. 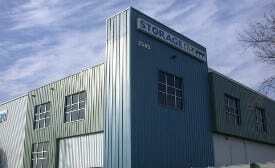 Stop by Storage Etc. and get your storage unit, moving truck and packing supplies all at once. Please visit or call us to learn more about the most secure and convenient storage units in and around Carson. We are proud to serve the cities of Carson, Torrance, Redondo Beach, San Pedro, Gardena, Lomita and Compton. We serve the following zip codes: 90745, 90746, 90501, 90502, 90731.